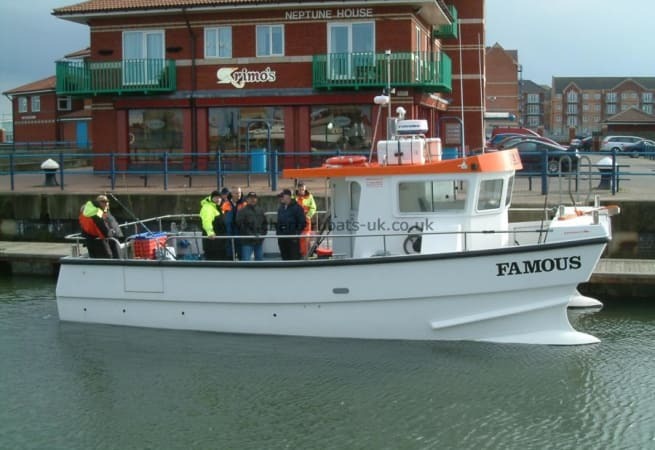 Famous is a 10 meter Blyth cat. She offers the ultimate fishing platform and offers the best stability over monohull boats. 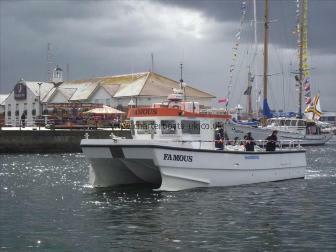 Famous can be charter for various different days from corporate charter, wreck finishing and bird watching. 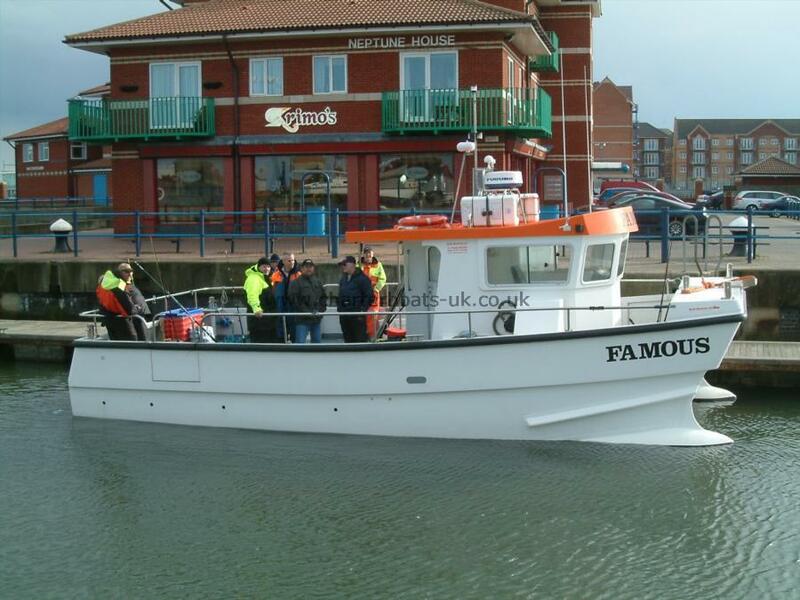 Famous day charter prices start from £45 per head. Please note she is only available for skippered charter.